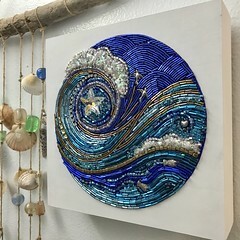 Everyone knows the ocean has a special place in our hearts. 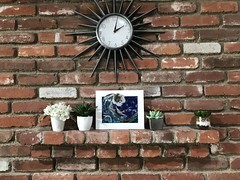 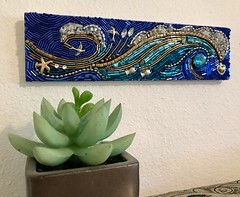 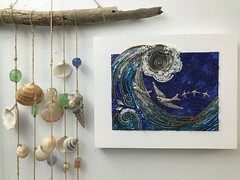 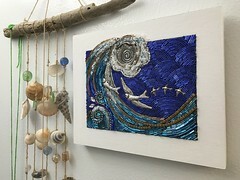 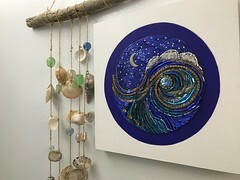 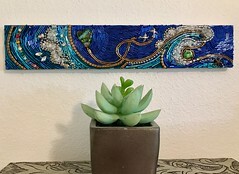 Bring a little love home with a print of Diana Maus’s beaded mosaic art, Pacific Mood. 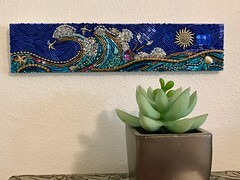 8” x 8” plus chain. 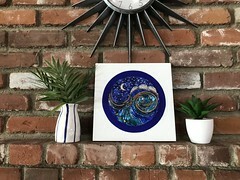 Available at MosaicMoods.shop.